Are you dreaming of an unforgettable wedding in an exclusive and elegant premises ? We invite you to the motel Paradise in Torzym. 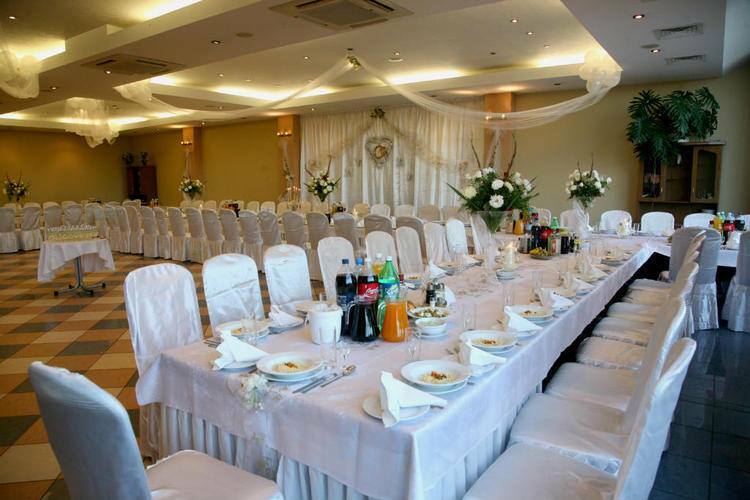 The stylish interior or the wedding ballroom , attention to detail and delicious menu will mesmerize the guests .We guarantee the professional service, unforgettable atmosphere and delicious cuisine. -traditional welcome for the newly -weds with the brad and salt. 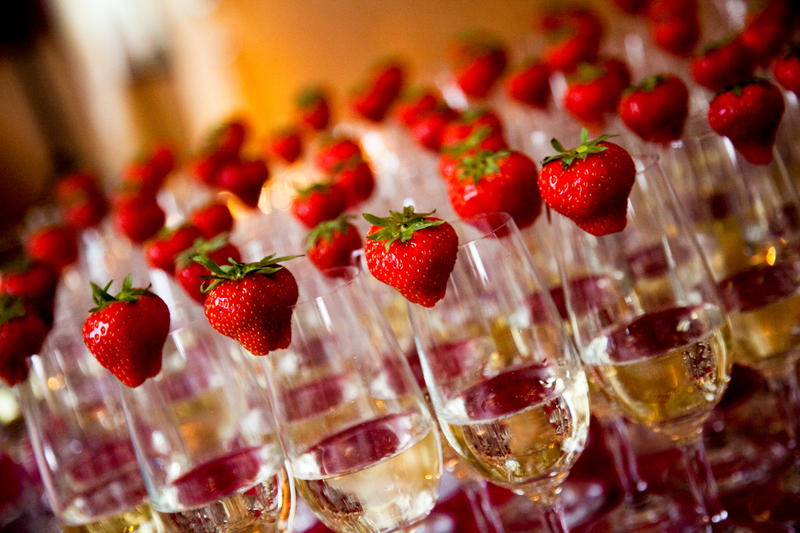 -delicious sparkling wine for the welcome of the guests. -elegantly dressed tables with the chairs with covers. -the possibility of organizing the after-wedding party in our grill house. The beautiful park surrounding the motel gives the possibility for organizing the wedding in the open-air, as well as unforgettable photo session. 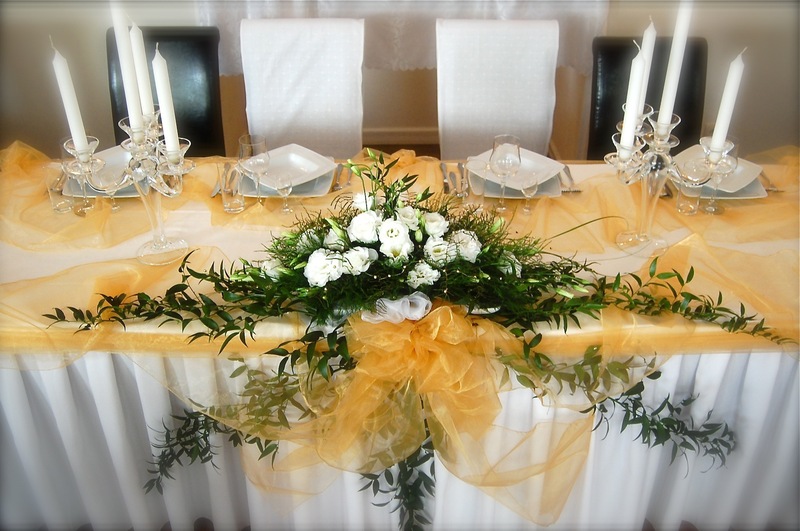 We invite you for the meeting with our consultant, who will present our motel’s interiors and answer all the questions concerning the organization of the wedding. We organize occasional events. 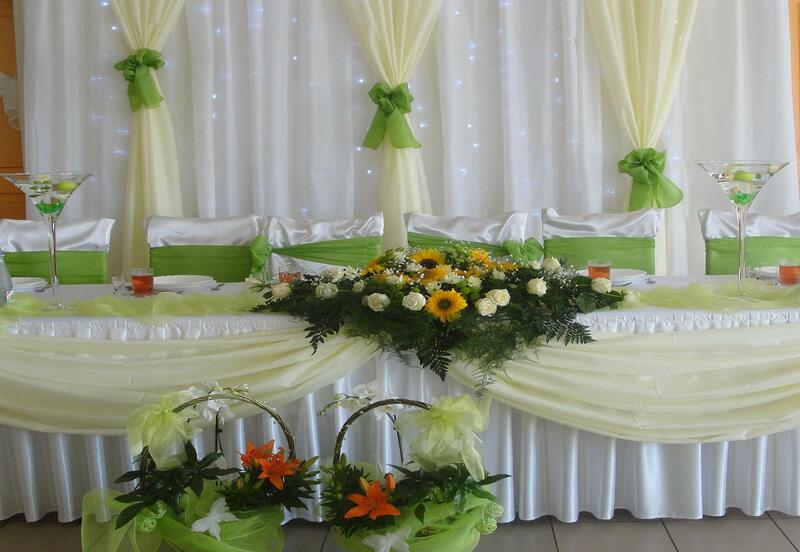 We assure help at the choice of menu and additional attractions. In the motel Paradise we will organize for you. The gorgeous grill house makes it possible to organize the meetings of less official character. At the bonfire and music one can try delicious grill dishes. The guarantee for the success of the organized parties makes the professionalism and experience of our service.